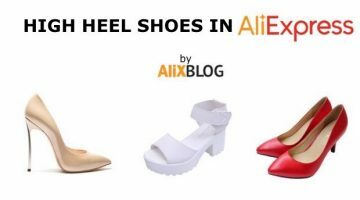 The original article we wrote focused exclusively on Louboutin shoes in AliExpress, but we’ve updated it with some extra information. 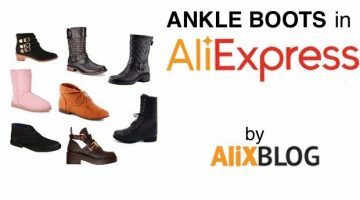 The catalogue for comfortable high heels in AliExpress is amazing ,and you can find some real bargains (take a look here) so we had to expand our search. 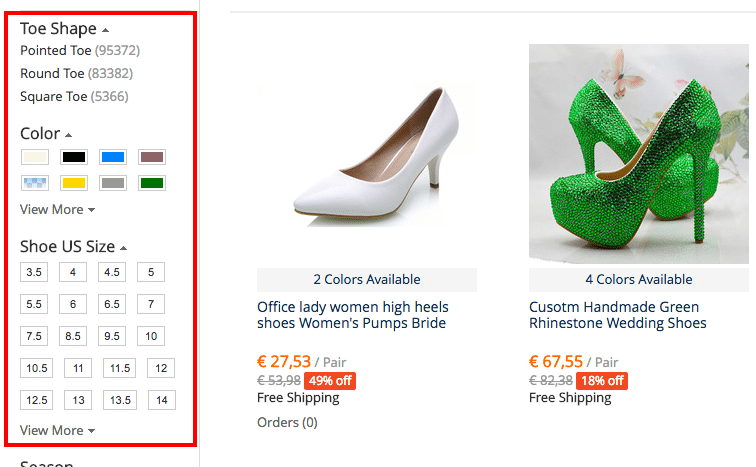 If you clicked on the link above (this one) you might have noticed the results are sorted by number of sales. This is the first thing you want to do to find the best bargains, you might find some obscure super deals, but as a general rule, you want to go with the general opinion. 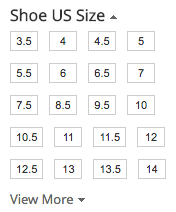 Nevertheless, sellers will usually specify under their product if their sizes are smaller or larger than usual. 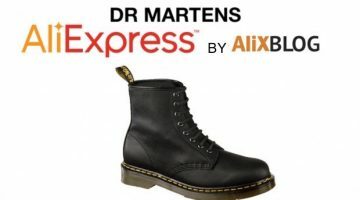 To know the specific height you are going to have to look a bit further, the specifications usually going from “X to X cm”, but if you check a the bottom of the product page, sellers will specify the exact height. But, are they really comfortable? 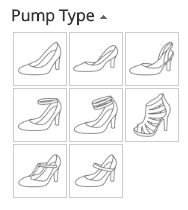 Given that there are thousands of sellers offering pumps in AliExpress, it’s a pretty hard question to answer. Our advice is that you choose a product with plenty of sales, so you can go and check comments left by previous customers. This is the best way to make sure those cheap pumps you love are also comfortable, and not a new torture device for your feet. 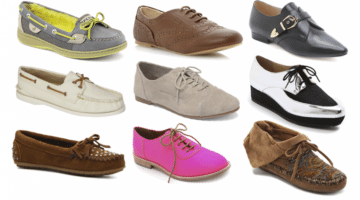 Are there any heels for girls? 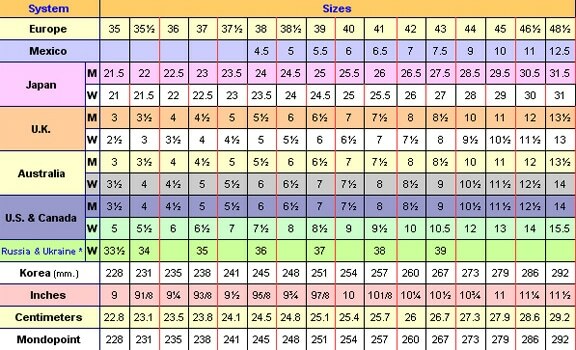 As you can see, the smallest size in the American measurement system is 3.5, something like 33.5 in the European one, that is a girls size. If you are looking for something even smaller, you can try asking the sellers via chat. 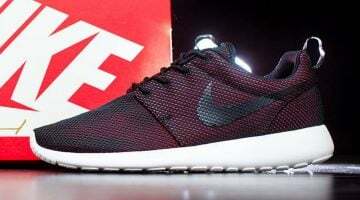 Try starting with the ones with more ratings and antiquity, there is a chance they are connected to a factory and will be able to tailor some in the size you want. 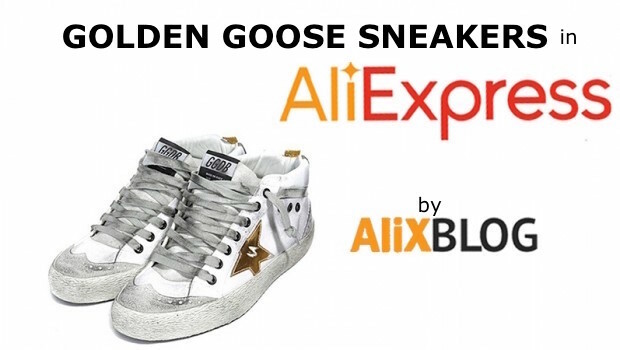 If you are interested in finding shoes (both pumps and sneakers) inspired by Louboutin, you can find tons of sellers in AliExpress offering Chinese clones (they aren’t replicas, they don’t feature the original logo) for super cheap. To find Louboutin style heels, try looking for Red Bottom Shoes, for shoes with rivets look for Rivets Pumps, and for mens sneakers try Loubis Shoes.